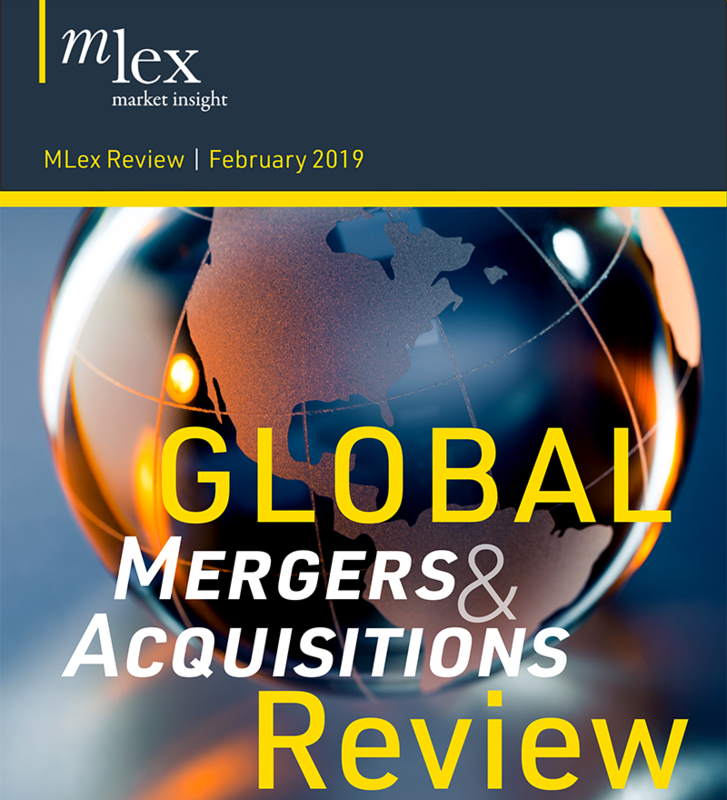 Spanish security firm Prosegur’s purchase of Transfederal and the buyout of Rodoban by cash management and secure logistics company Brink’s will receive antitrust clearance in Brazil today, MLex has learned. The deals didn't require conditions. The Administrative Council for Economic Defense, or CADE, has been analyzing the deals jointly to see if they will impact each other. But the Superintendence asked the agency's Tribunal for more time to review the Brink's-Rodoban merger because it was notified much earlier than the Prosegur deal. Even if the Brink's-Rodoban deal is approved by the Superintendence, that decision could be appealed by third parties participating in the review. In that scenario, the deal would have to be examined by the Tribunal. Fuel resellers association Sindicado do Comércio Varejista de Derivados de Petróleo do Estado de Minas Gerais and Tecnologia Bancária are acting as third parties. Tecban offers services to banks and Minaspetro represents filling stations that hire secure carriers in Minas Gerais state. The decisions are expected to be published in Brazil's Official Journal tomorrow, it is understood. Prosegur is listed on the Madrid Stock Exchange, while Transfederal is a private company. Brink's shares are traded on the New York Stock Exchange and Rodoban is privately held.